Growing up, we didn’t have cable. Up until about the tenth grade, I got by on a steady diet of Friends, Jeopardy and Survivor. So it was always very exciting when my aunt would bring over episodes of TLC’s Trading Spaces, recorded on VHS tapes, that my mom and I could then binge-watch (early-2000s-style), three or four episodes at a time. That was my first exposure to home improvement TV, and I just loved it. Over the next decade and a half, I’d go through many more phases—Extreme Makeover: Home Edition, Flip Or Flop, Fixer Upper and, most recently, the Netflix series that’s sweeping the nation: Tidying Up With Marie Kondo. 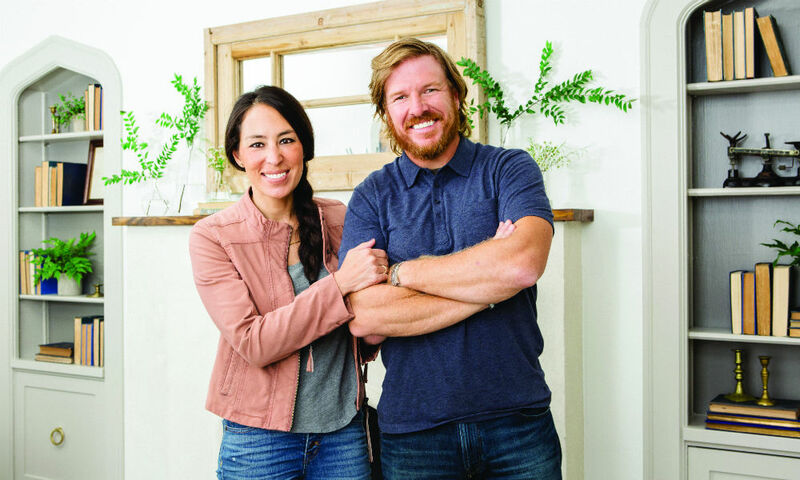 Of course, I’m not alone in my desire to watch Fixer Upper’s Chip Gaines tear apart walls with his bare hands, or a tiny Japanese woman help people organize their houses in Tidying Up; the former is grossing, on average, 2.8 million viewers per episode in its final season, and the latter’s star, Marie Kondo, gained a whopping 350,000 Instagram followers in the week after her show’s airing. The moral of this story? Just because Ty Pennington can make over a house in a week, doesn’t mean he should. And just because Marie Kondo can change the lives of her clients by tidying up their homes in a 40-minute episode, doesn’t mean that’s how long it really takes. Reinventing your home takes time. Still, in between all that planning, tidying and renovating, it can’t hurt to take a break for some quality HGTV.